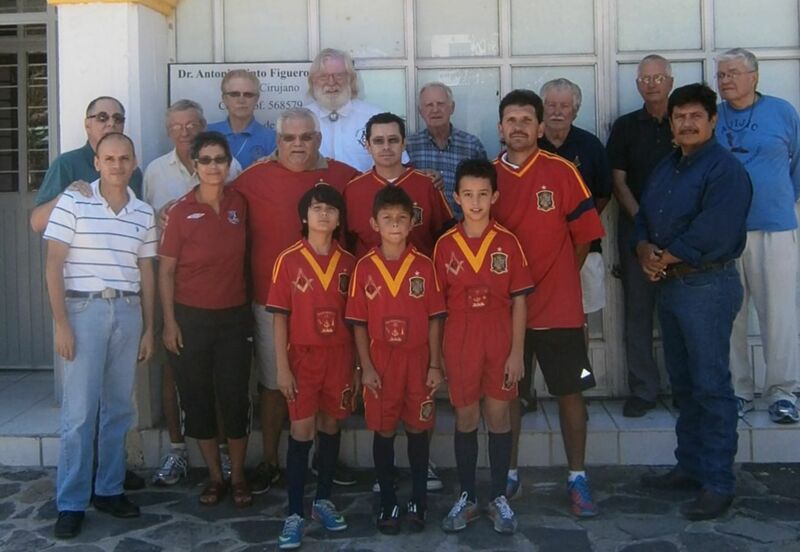 The San Antonio Marineros soccer club would like to thank the Axixic Masons Lodge 31 for providing the side with three new sets of playing uniforms. Masons representative Harry Bublin instigated the initiative and worked with the club to make sure it received what was needed, Marineros founder Barry Crocker told the Reporter. For more on Barry Crocker and the Marineros, read my feature from last year.